Malaysia Air MH17 shot down by a Russian made Surface To Air Missile! Should Vladimir Putin bare responsibility for this tragedy? We must and we will find out precisely what happened to this flight. No stone will be left unturned, Malaysian Prime Minister Najib Razak told reporters. He called for an international team to have full access to the crash site. If it transpires that the plane was indeed shot down, we insist that the perpetrators must swiftly be brought to justice. Vice President of Malaysia Airlines Europe Huib Gorter told reporters that the 15 crew members on Malaysia Airlines Flight 17 were all Malaysian nationals. He gave a breakdown of the known nationalities of the 280 passengers: 154 were Dutch, 27 were Australians, 23 were Malaysians, 11 were Indonesian, six were from the United Kingdom, four were from Germany; four were from Belgium, three were from the Philippines and one was Canadian. Authorities were still trying to determine the nationalities of the other passengers. 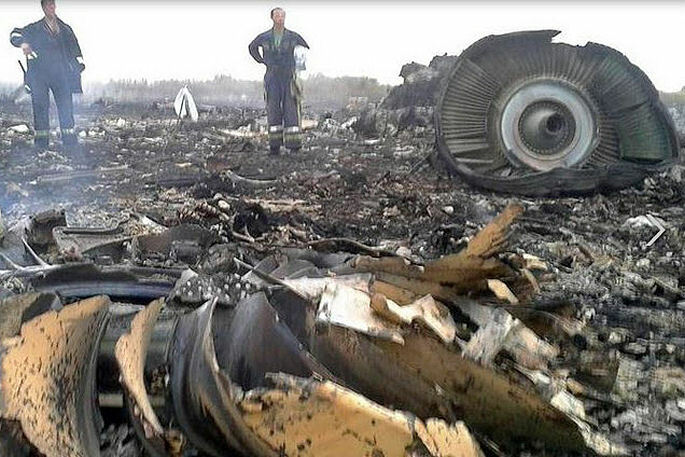 Malaysia Air MH-17 Wreckage. God bless those people and their families. So the big question now is. Who pushed the launch button? And since it was a Russian Missile, should Vladimir Putin bare responsibility for the tragedy?? 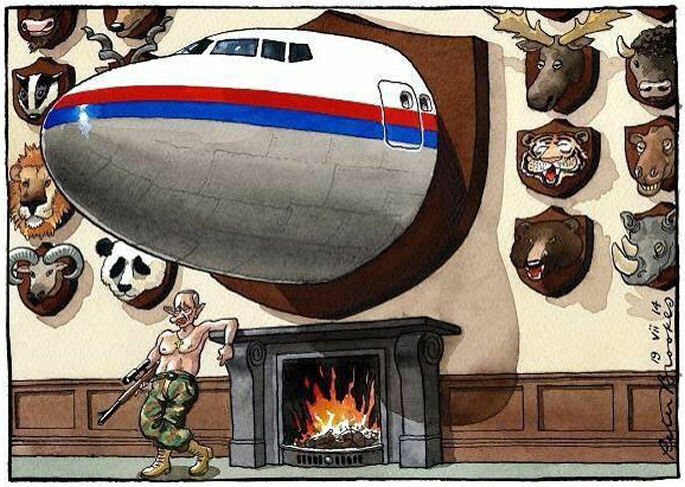 #Putin’s latest hunting trophy! Cartoonists go where commentators can’t. WWE Rusev & Lana Disrespectful To MH17 Crash Victims It’s only wrestling entertainment. BUT the WWE went too far when Lana said “We Americans blame Vladimir Putin for the recent events” That’s down right disrespectful. People have lost loved ones. 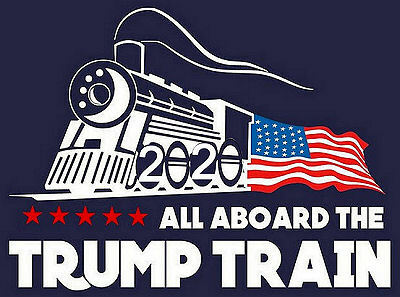 It’s bad enough victims bodies are laying in rail cars and who knows where else. But to have this Loudmouth Lana AKA Catherine Joy Perry spew her disrespect as a “cheap shot” is inexcusable! Tragic loss of life! What kind of a looser shoots down an unarmed civilian airliner? WWE Rusev it’s time for you to get out of USA!